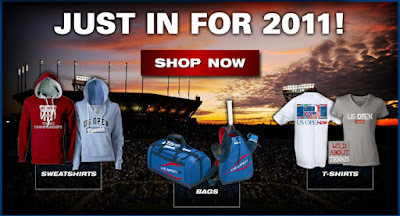 Official US Open merchandise to great ready for 2011. 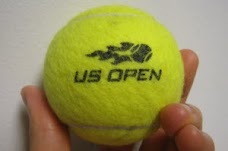 The prices during the US Open can sometimes be twice as much! 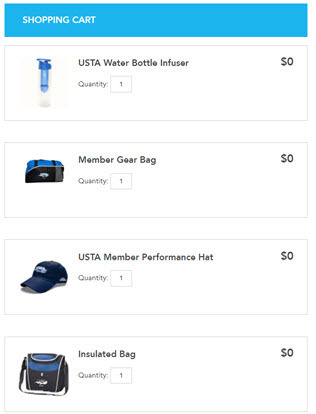 Remember that the $15 code "USTAM137" is valid until 3/31. 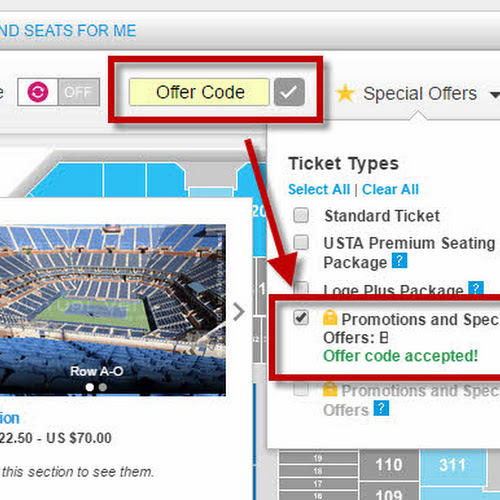 Or you can log in with your USTA membership number to get 10% off!